Coaching and mentoring support for women, families and business leaders who desire to thrive through change. I can guide you and help you take the first steps into the unknown. While the steps can be tentative and scary, they are the start of an incredibly powerful journey. I believe that embracing change while honouring your authentic self can be the secret to achieving truly fulfilling balance and personal growth. 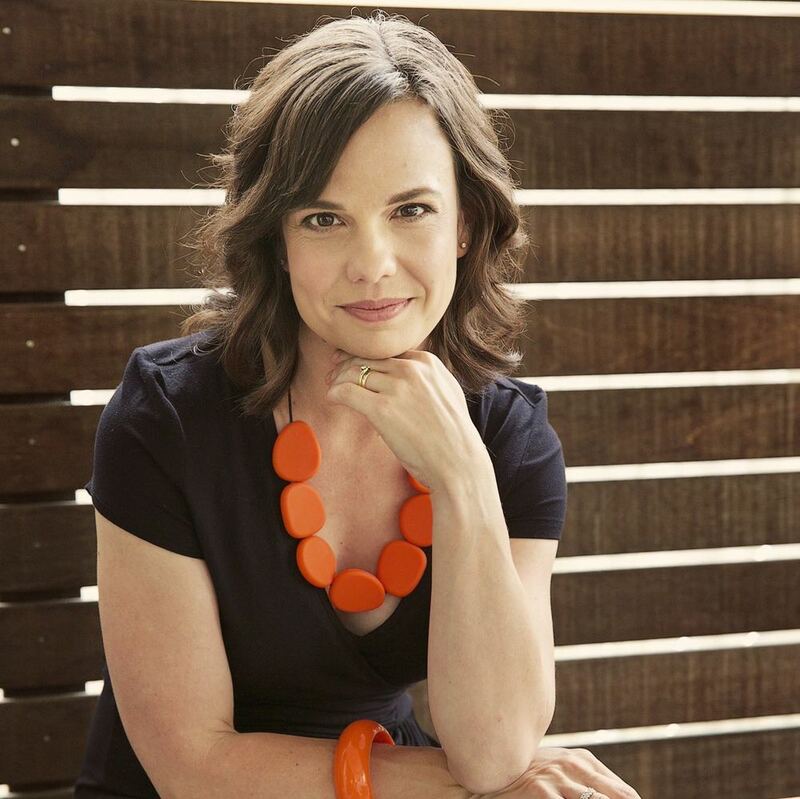 I’m Michelle Keeffe, a passionate life coach, quirky engineer and proud mama of 3 boys. inciting personal growth to support others in pursuit of their own passions. or fill out the form below to schedule your complimentary 30 minute initial consultation today! We will be in touch shortly to confirm a time for your complimentary coaching consultation.